Few real estate professionals can boast of deeper roots to this soil than Teddy Zimmerman, a fifth generation local. With a father who is the joint-Master of the Piedmont Fox Hounds and a mother known as the “pied piper of Piedmont,” Zimmerman hails from a long line of foxhunters and horseman and therefore knows the local dirt roads, hills, coops, and trails as well as anyone. 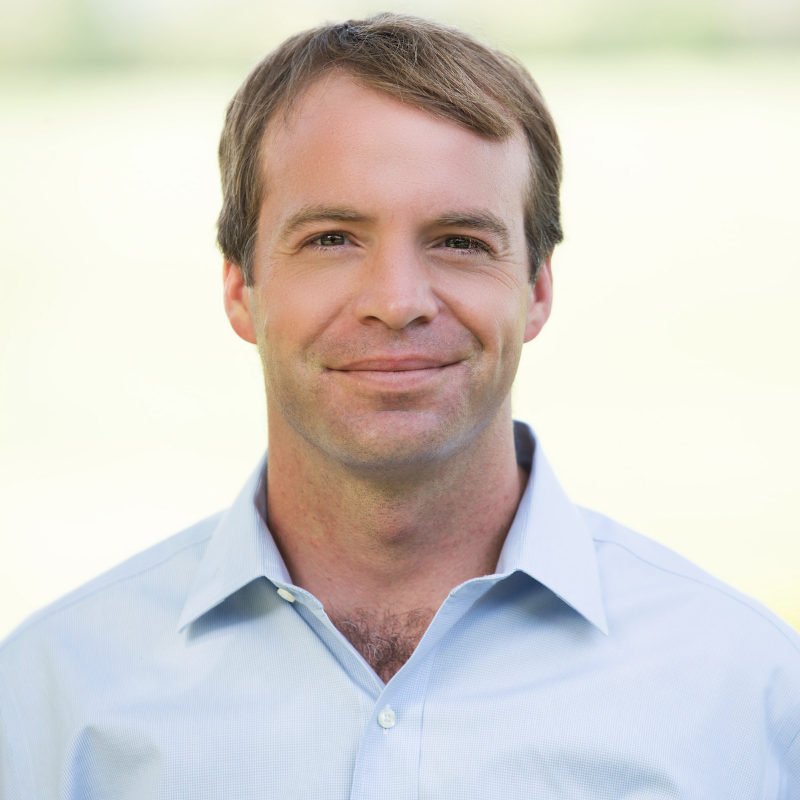 An alumni of the Hill School, Woodberry Forest School and Hampden-Sydney College (near Hollins University, where his wife Lucy graduated), Zimmerman is entirely in his element in Virginia country sports, farm life and, the local real estate environment he has naturally come to know and represent. Teddy closed over $5M in sales in 2015. Town meets country as Teddy recently partnered with Laura Farrell in a fitting professional match as they combine experience within Middleburg Real Estate. Zimmerman and Farrell recognize the advantage of local knowledge, land stewardship and conservation. Both understand hard work, client-first service and the unique lifestyle—on and off the saddle—offered here in hunt country. By leveraging and combining each other’s unique relationships and experiences, Zimmerman and Farrell intend to bring a new level of service and professionalism to the sophisticated real estate market that characterizes this very special part of the world. Read more about Ted Zimmerman and Laura Farrell’s partnership here. To see Ted’s past sold properties, click here. To see Ted’s website, click here.